Our girls NXT Lacrosse Club took a group field trip to St. Joes! 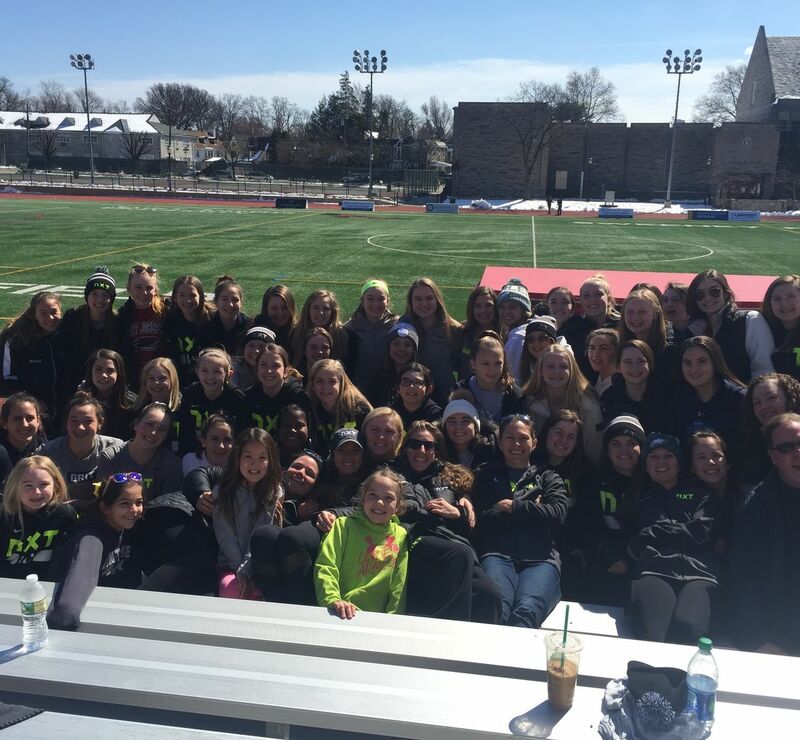 NXT LC took a team trip to watch the St. Joes vs. Vanderbilt Women's Lacrosse teams this past Sunday, March 11 to support fellow NXT Coaches, Laura Lasprogata (St. Joes • Midfield) and Emily Matthewson (Vanderbilt • Attack). Mathewson notched 4 goals including the overtime game winner to cap off a highly competitive game. The game proved to be a great team bonding day while also giving our girls exposure to some of the most elite players from the area and a taste of the lacrosse experience at the next level.